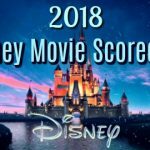 Now that Moana is out and killing it at the box office we are switching from #MoanaMonday to #MovieMonday and for the next three weeks we will be highlighting characters from the upcoming standalone Star Wars movie Rogue One: A Star Wars Story which is set to be released on December 16. 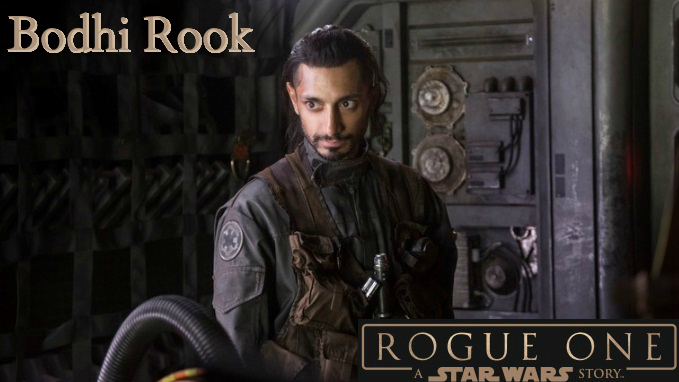 Bodhi Rook is played by Riz Ahmed (Jason Bourne). Bodhi is a former Imperial pilot with strong piloting and technical skills that he will put to use for the Rebellion. 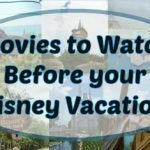 Ever practical, but highly anxious, Bodhi must gather his courage to bring the battle to the Empire. 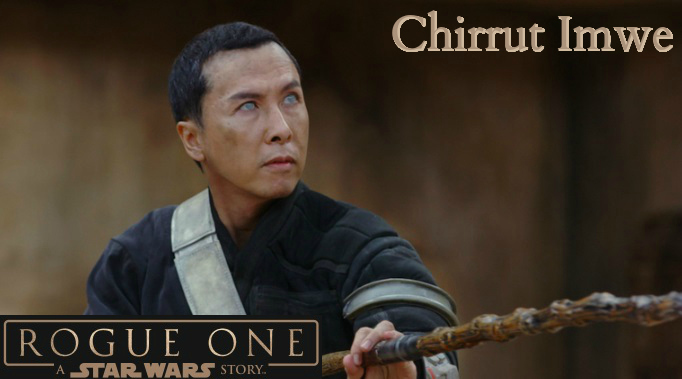 Chirrut Îmwe is played by Donnie Yen (Blade II). Deeply spiritual, Chirrut Îmwe believes all living things are connected through the Force. His sightless eyes do not prevent him from being a highly skilled warrior. Though he lacks Force abilities, this warrior monk has rigorously honed his body through intense physical and mental discipline. Baze Malbus is played by Wen Jiang (The Sun Also Rises). 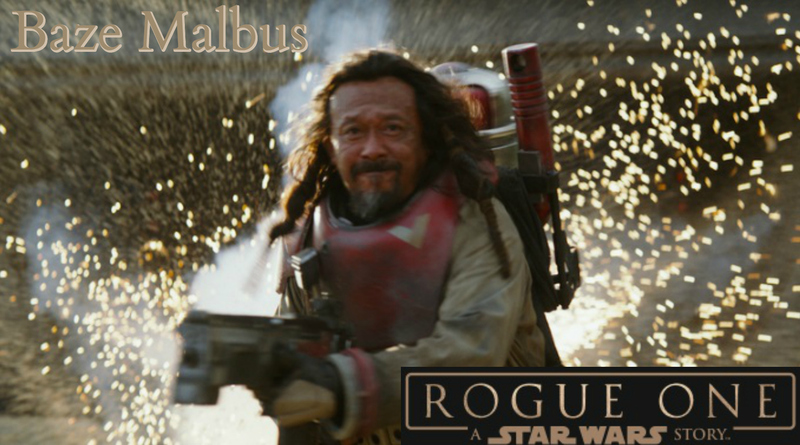 The harsh reality of his Imperial-occupied home world has hardened Baze Malbus into a pragmatic soldier and a crack shot with his heavy repeater cannon. Baze has a bravado that provides a marked contrast to the spiritual centeredness of his best friend and moral compass, Chirrut Îmwe. 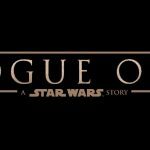 Rogue One: A Star Wars Story arrives in theatres on December 16, 2016.